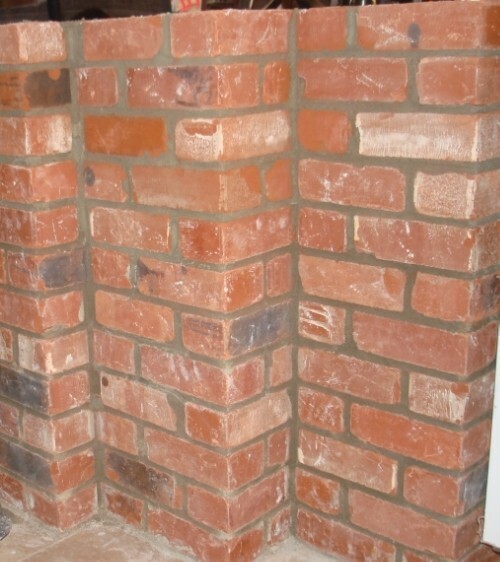 Brick Masonry Services in state of WASHINGTON. Brick installation, brick repair, brick restoration, brick replacing. Affordable pricing for material and laboring. Brick masonry services included: chimney repair, tuckpointing, brick installation, brick replacing, fill out empty spaces with cement or mortar mix, install window seal, concrete cap, build chimney, crown repair, install flashing, install or repair damper, build or repair fire box, install tile flue liner, clay flue liner, inseart, metal pipe, spark cap, rainny cap, chimney vent, wood burn stove, build hearth, fireproofing wall, isolation floor, asid wash. Use to masonry material as: clay brick, used brick, iron brick, thin brick, cement brick, concrete block, retaining block, glass block, cultured stone, natural stone, flag stone, stack stone, limestone, fake stone, river rock, cement board, cement panel, hardy board, tile, slate, marble, granite, travertine.